crisis. 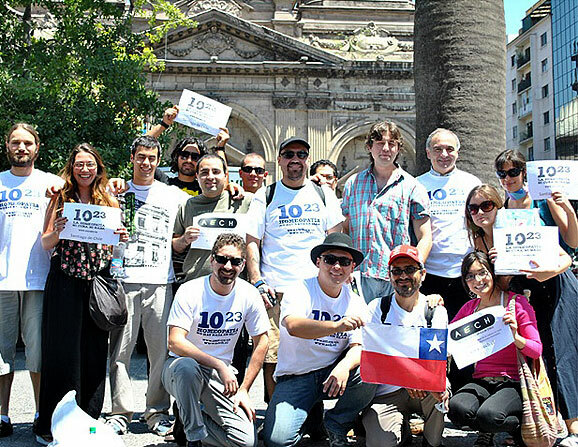 If you haven’t already guessed, I'm referring to Chile, which is located in the southern cone of South America. streets, either on television or privately. 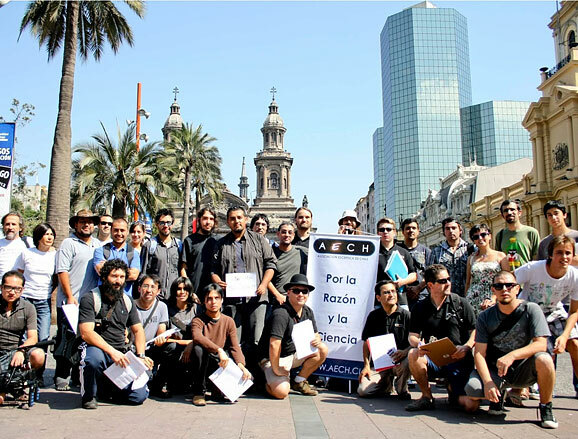 de Chile (Atheist Society of Chile) formed to join to the fight against superstition and irrationality. example, on their website, there is a list of national universities offering courses on pseudoscience (“List of Shame”), and another about various "quacks"
we wanted to put on public events, but for various reasons, including a lack of support, this has been difficult. recently started translating CSI publications as well. As a second approach, we also manage science news portals in social media like Facebook and Twitter. trick the human mind through neurolinguistics, cold reading, cognitive biases, etc. 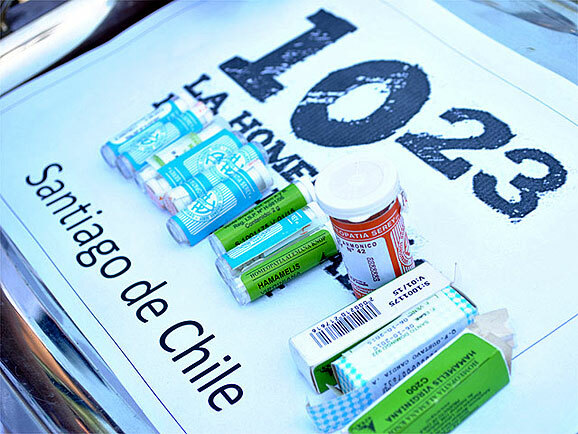 It is something akin to James Randi´s work but with a Chilean flair. 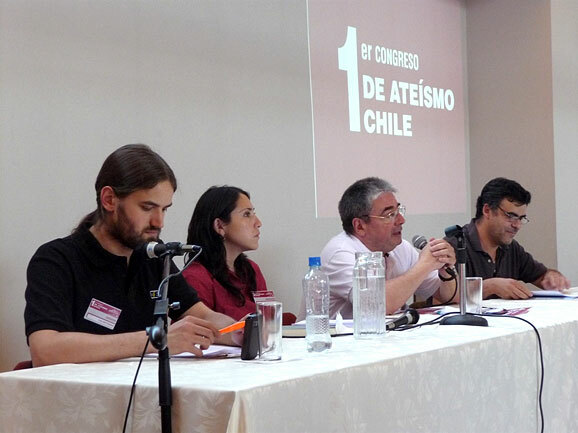 and was attended by representatives of secular institutions from Chile and Argentina, as well as Protestant and Catholic members. 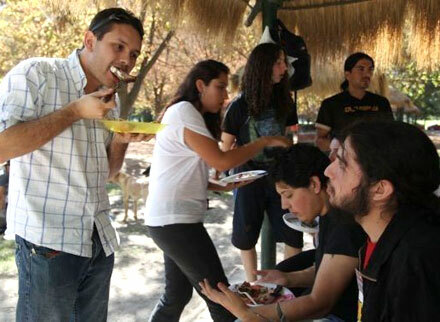 weekend that becomes boring and lethargic for those who don´t profess the Christian faith. pressure) to check the option of "without religion" on the National Census—after the strange elimination by the government of the "Atheist/Agnostic"
but have since stopped believing. unfortunately their circulations and influence are increasing. the scientific method, beyond memorization. 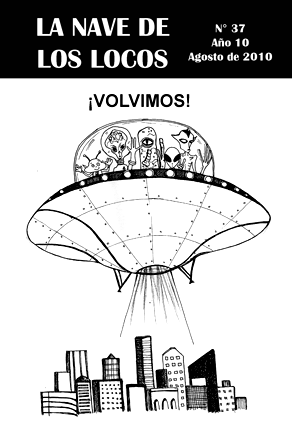 Carl Sagan) don´t continue stirring and trying to overshadow the real science and critical thinking in Chilean society. 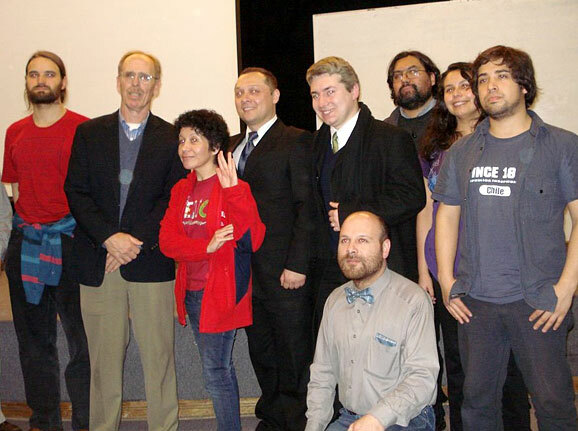 astrophysicist Dr. Carlton R. Pennypacker (part of the project's lead won the Nobel Prize in Physics) at one of the monthly lectures organized by AECH. 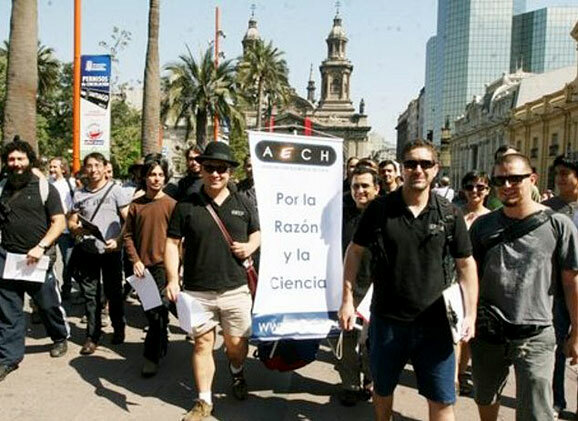 Daniel Norero is a student of biochemistry at the Catholic University of Chile, an administrator of Chile Skeptic, and a member of the Chilean Skeptical Association.